Movers Directory provides you with a collection of online tools for mortgage and financing needs. Find low mortgage interest rates from hundreds of mortgage companies! 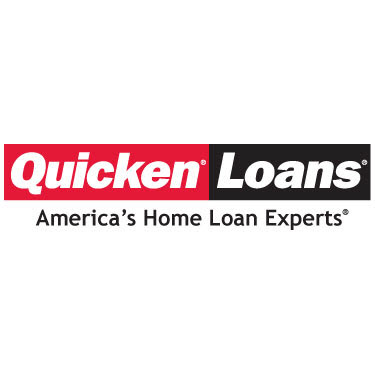 Get FREE, fast and updated quotes from national lenders. If you’re thinking of moving, use Movers Directory to help you find financing for your next home! Whether you’re looking for a loan for a home purchase or a refinance, debt consolidation or construction loan, Movers Directory can help connect you with hundreds of lenders nationwide. Loans.net® online financing for personal, business, mortgages and bad credit loans. Top lenders for fast service and the best interest rates.